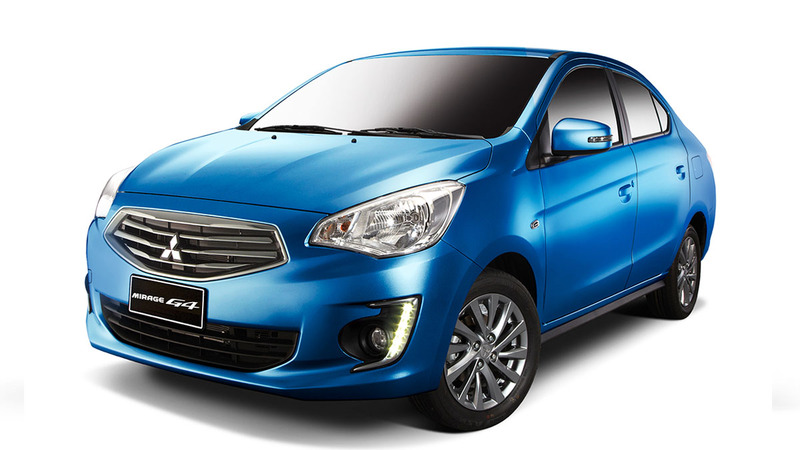 Because 'tis the season to be generous, Mitsubishi Motors Philippines Corporation (MMPC) wants to treat its Mirage and Mirage G4 customers with the Year-End Raffle Promo. The company is raffling off P10,000 worth of Digital Walker/Beyond the Box gift certificates to customers who purchase the subcompact until December 29, 2017 at any of its dealerships. Running since October 7, 2017, the promo has three raffle draws. 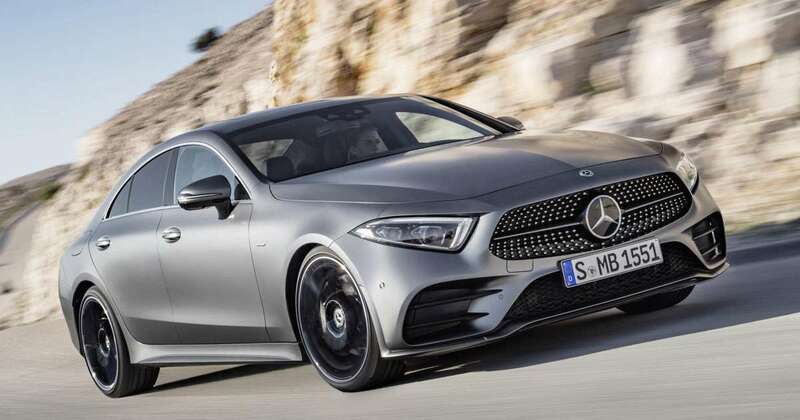 The next one will happen some time this month and the other in January, with a representative from the Department of Trade and Industry. There will be 1,500 winners, so if you are feeling lucky and have been eyeing the Mirage in hatchback or sedan form, now may be a good time to buy. Digital Walker is a retailer of gadgets and accessories. If you win, you may use prize to score a smartphone, tablet, camera, speaker, headphone, or gadget case. Both the Mirage and Mirage G4 are now being mass produced in the country after the company invested P4.3 billion in facilities. 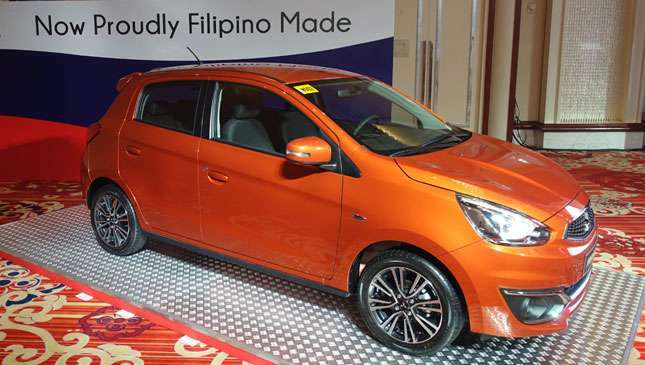 In February 2017, MMPC presented the first Mirage G4 manufactured in the country. 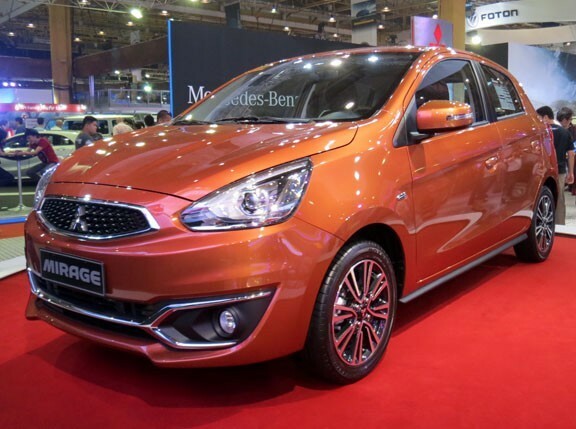 Five months later, the first Mirage hatchback made in the country was unveiled. So, who's heading to the nearest Mitsubishi dealership?